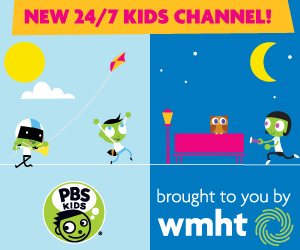 PBS KIDS and SESAME STREETwill premiere an all-new one-hour special on February 16, 2015. “The Cookie Thief,” Cookie Monster’s first special, builds on SESAME STREET’s 45-year history of helping children grow smarter, stronger and kinder. The nail-biting, cookie-munching thriller guest stars Rachel Dratch of Saturday Night Live fame and celebrates the arts. “The Cookie Thief” is a fun, action-packed special in which Cookie Monster explores self-regulation concepts – such as impulse control, following directions and managing emotions. 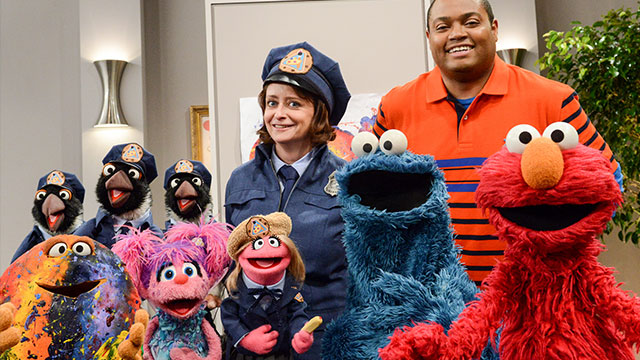 New episodes from SESAME STREET will also premiere on PBS KIDS during the week of February 16.